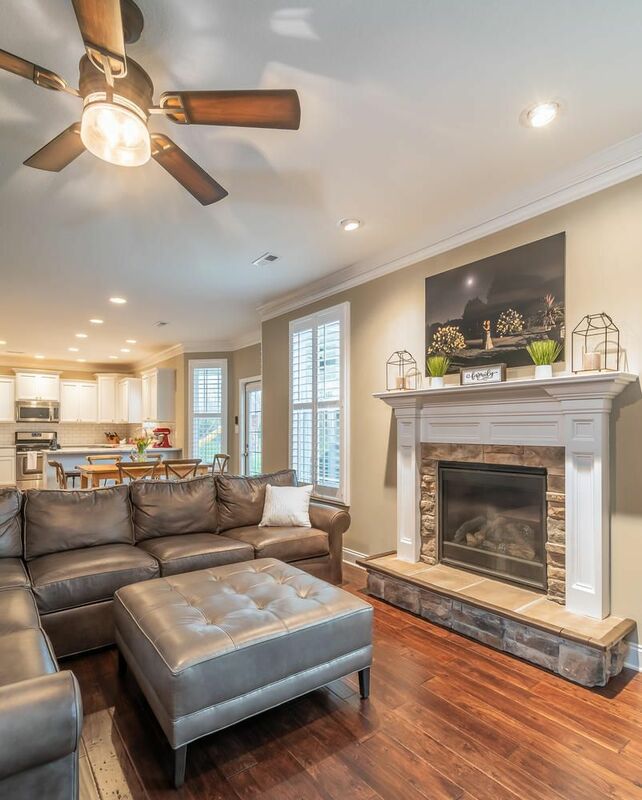 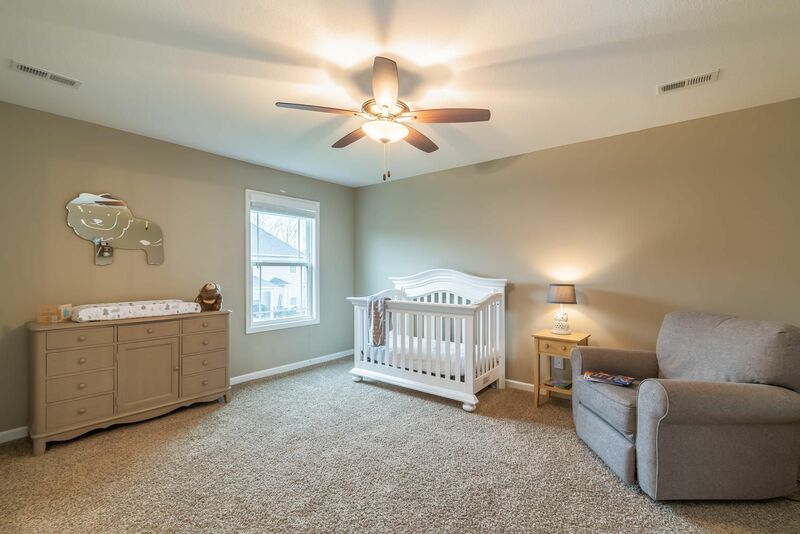 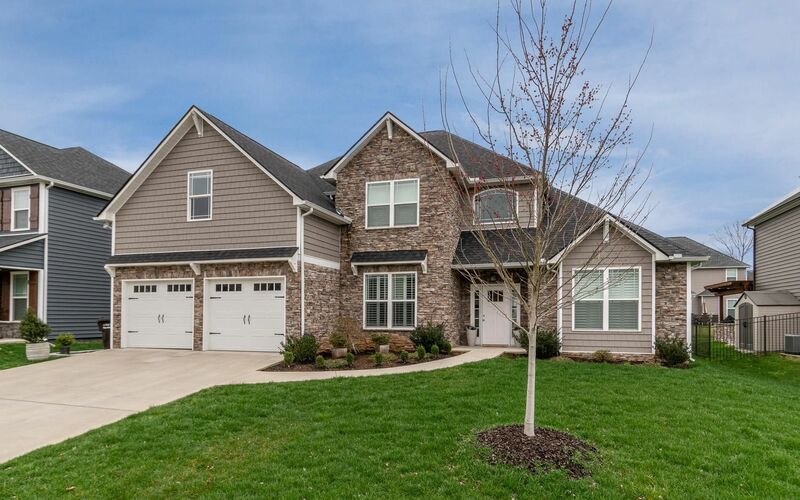 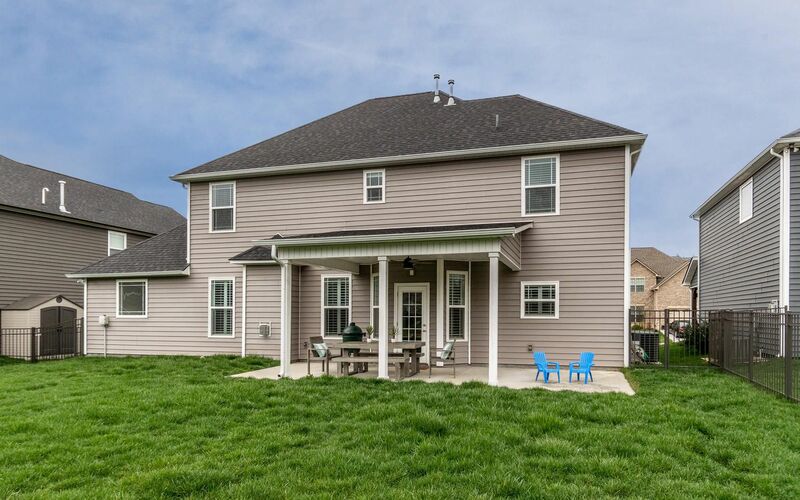 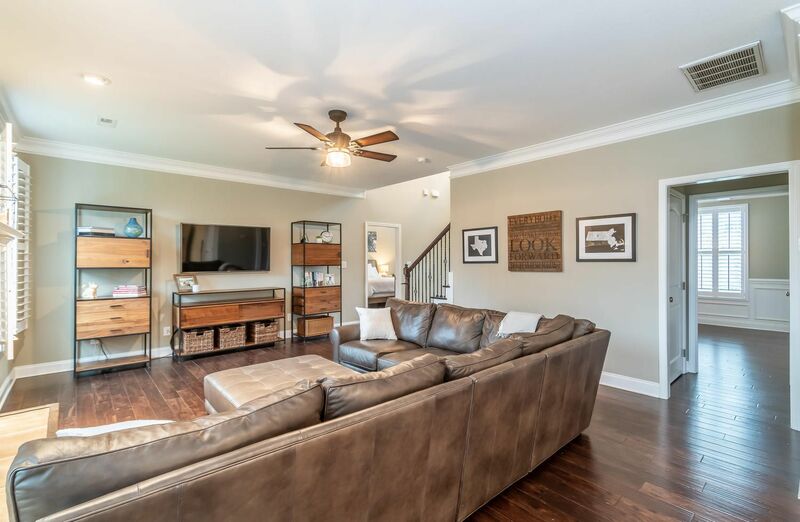 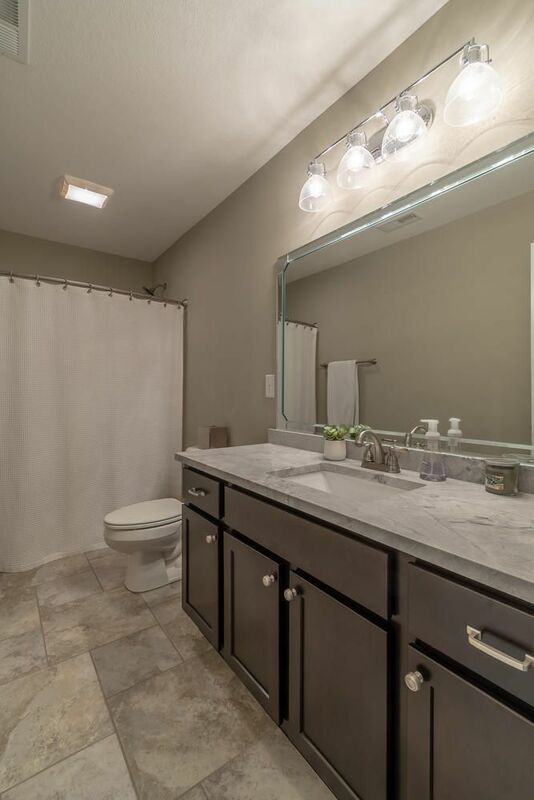 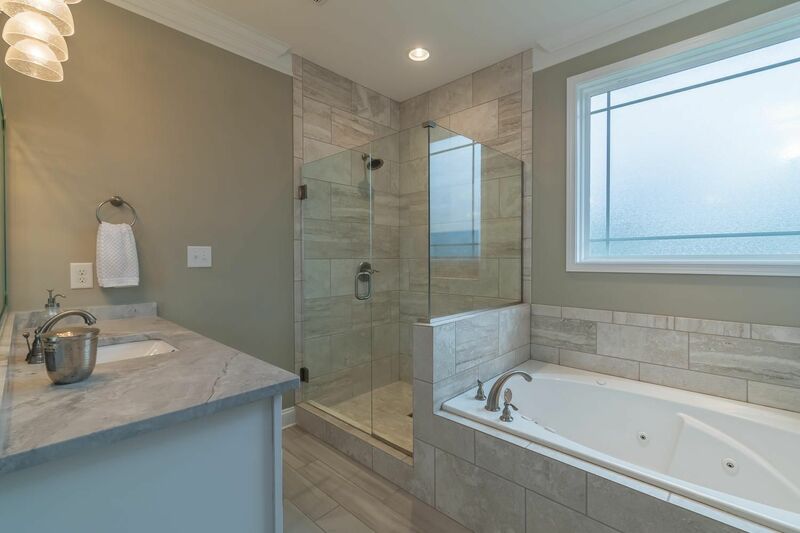 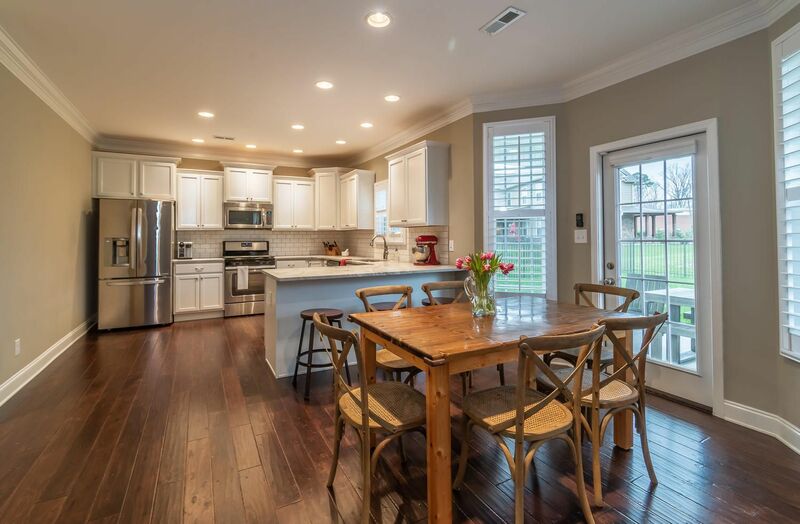 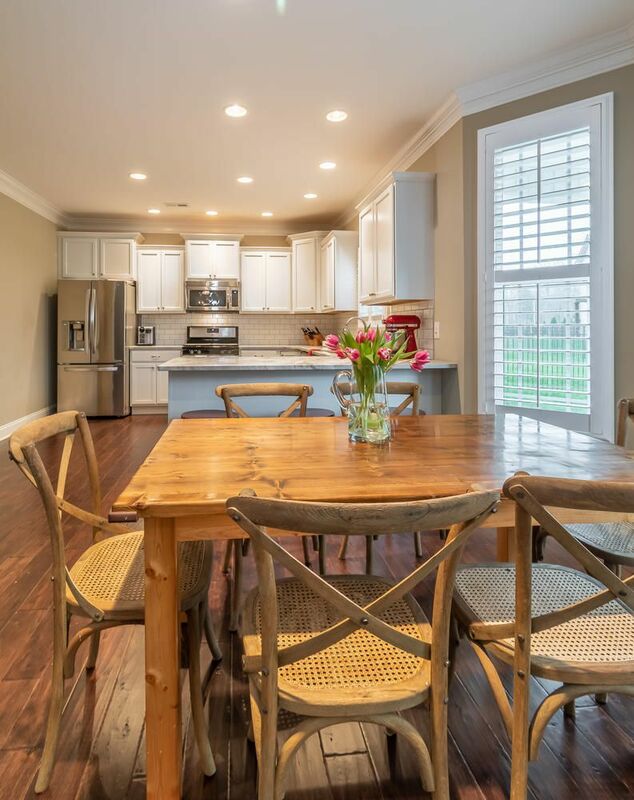 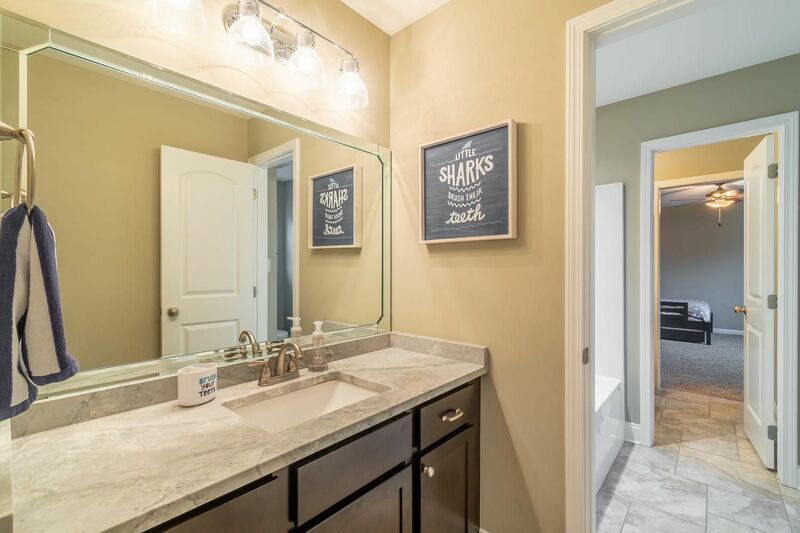 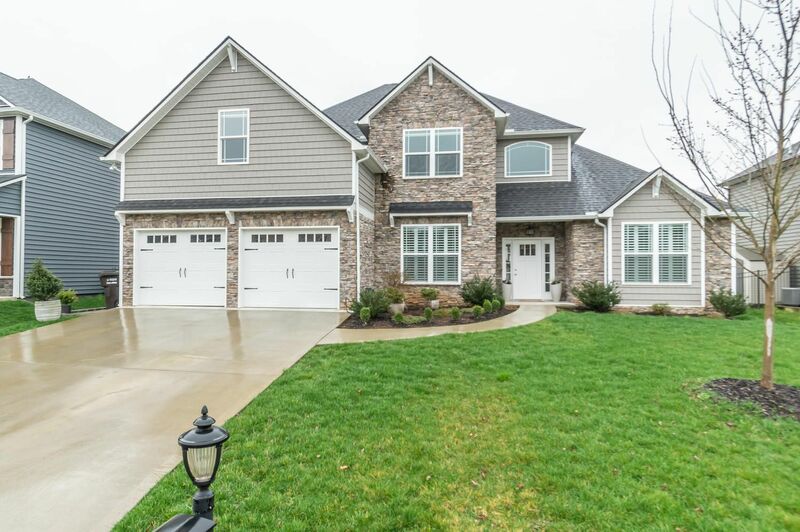 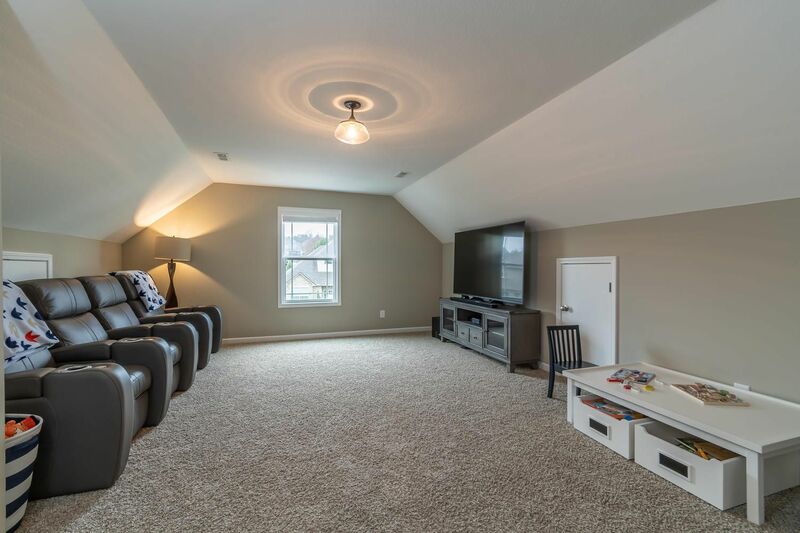 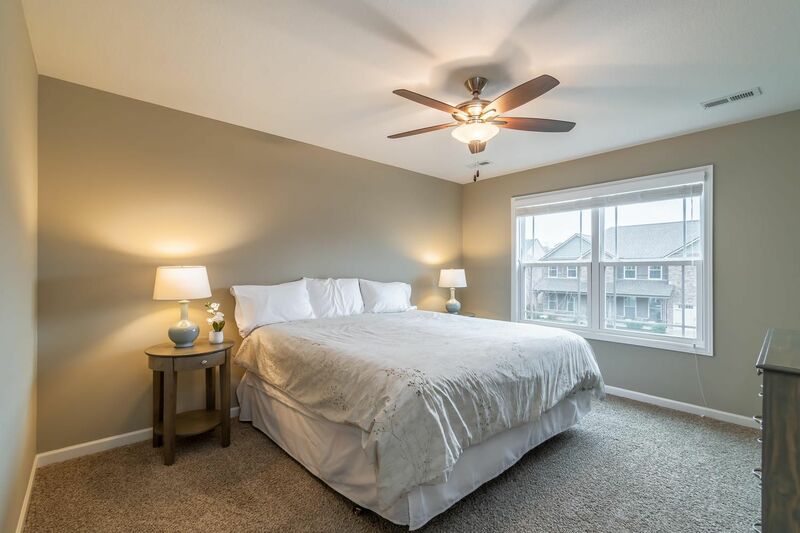  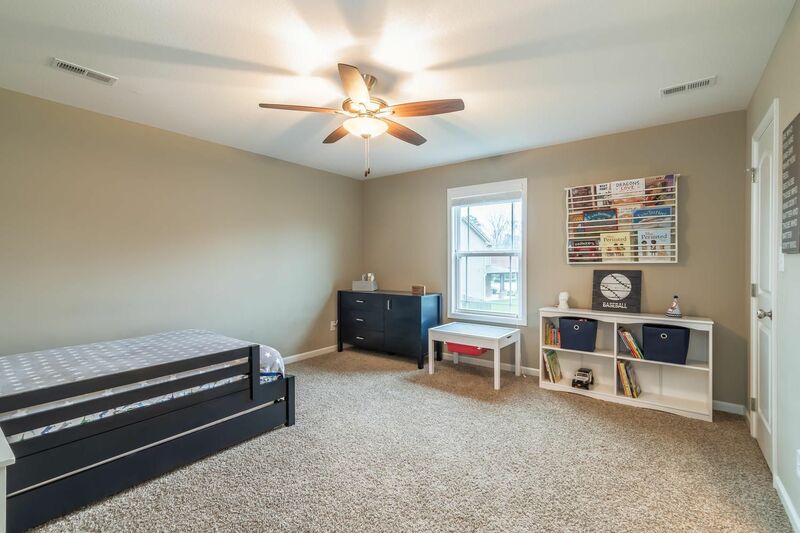 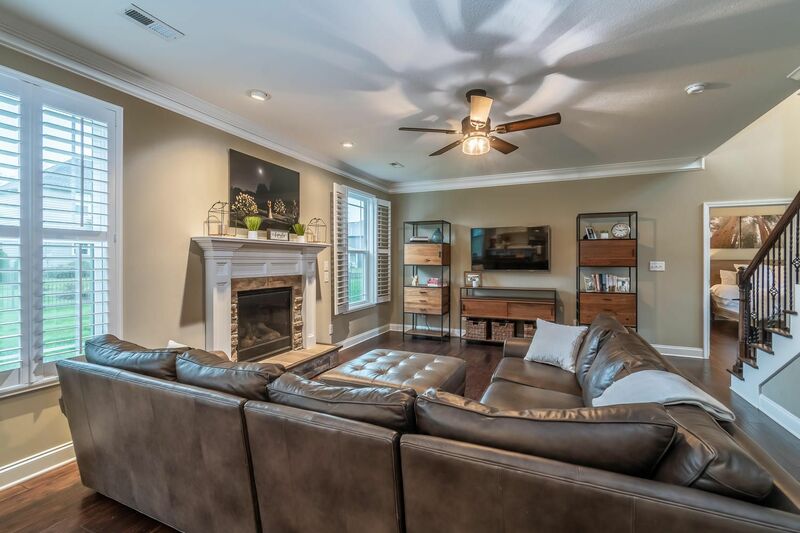 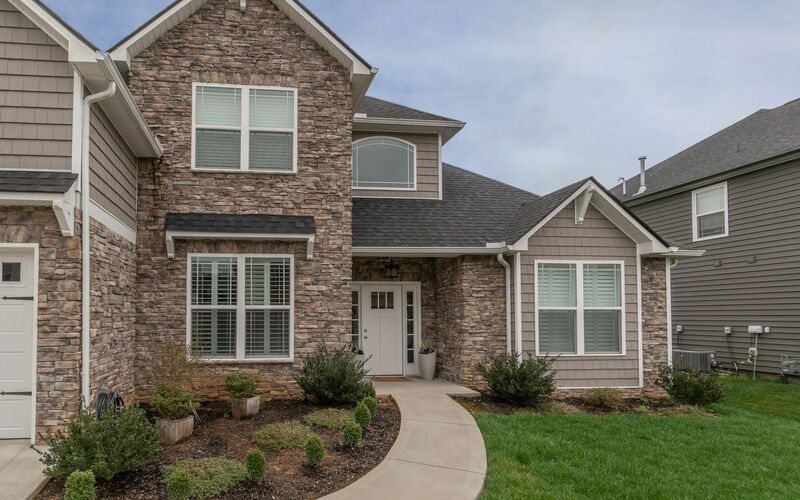 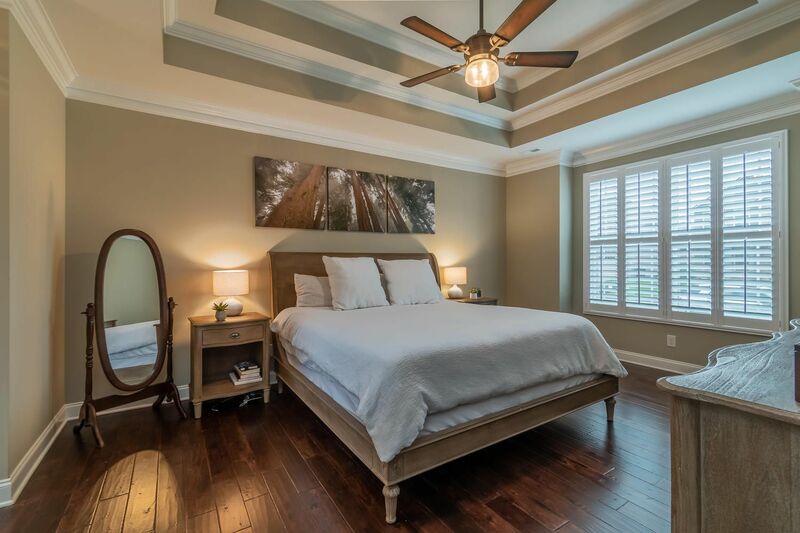 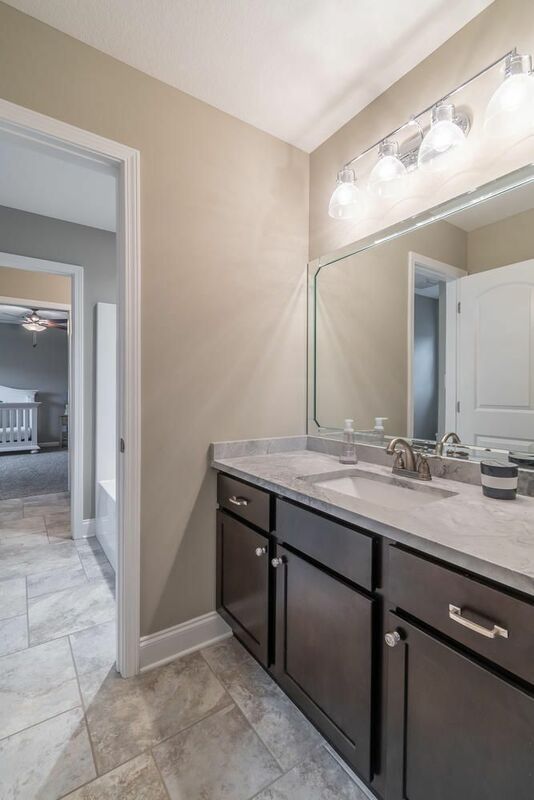 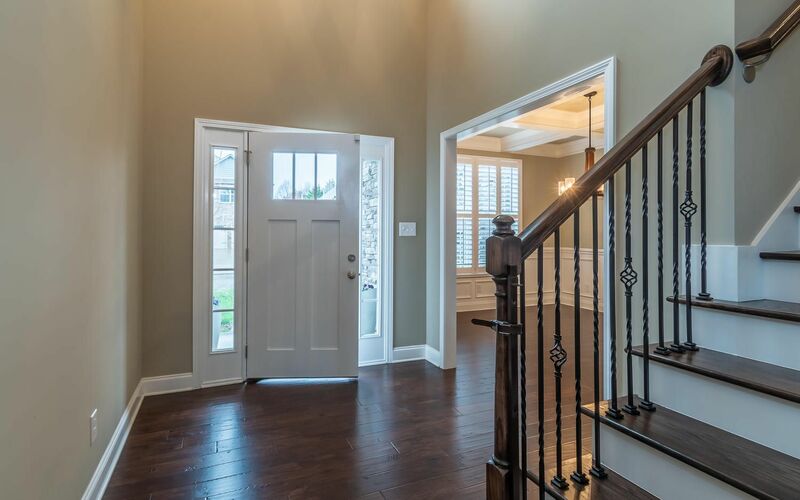 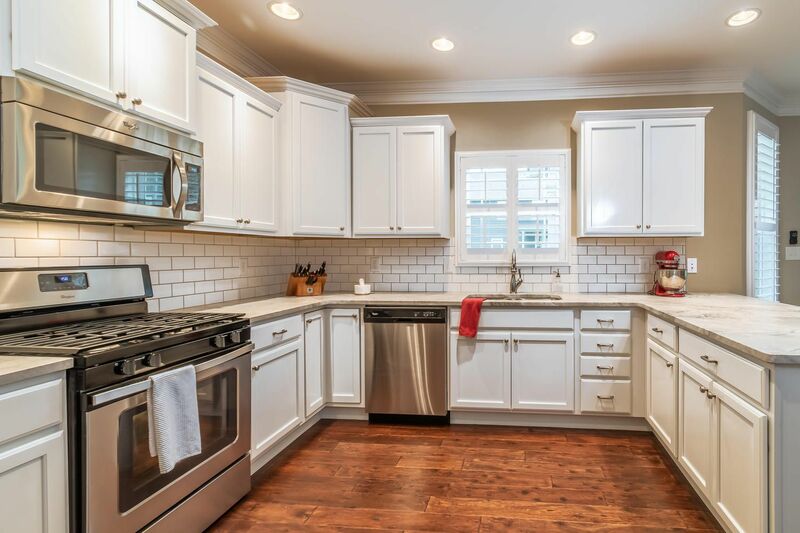 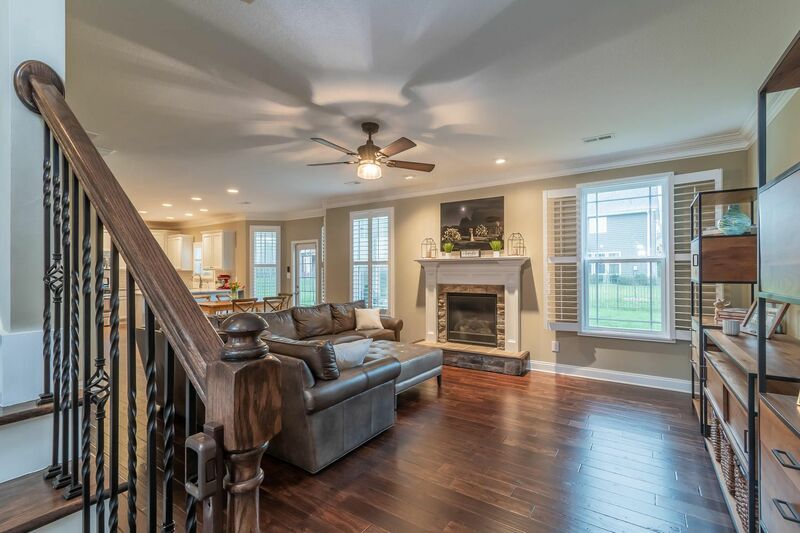 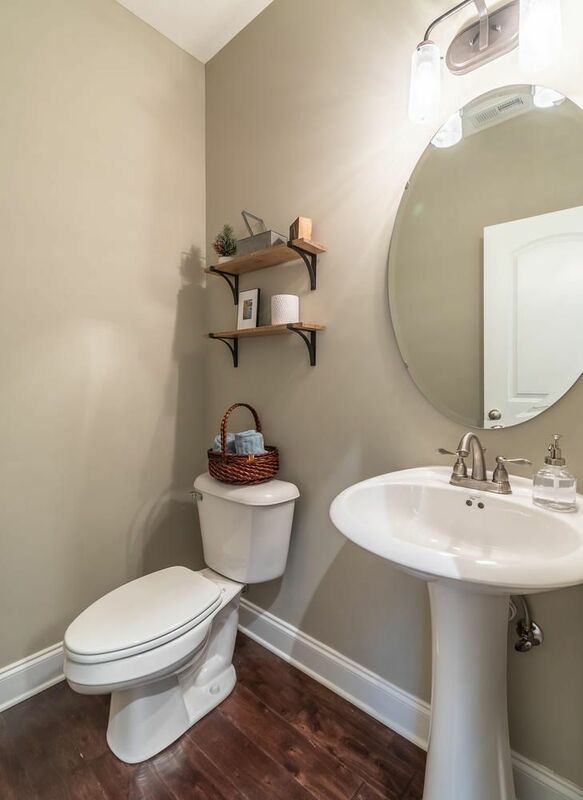 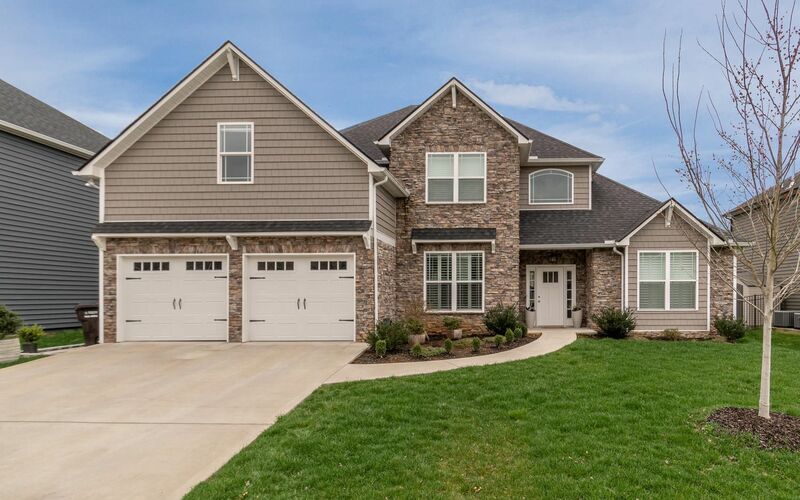 Public Remarks: Open floor plan, 4br, 3 1/2 bath home in The Annex at Jefferson Park. 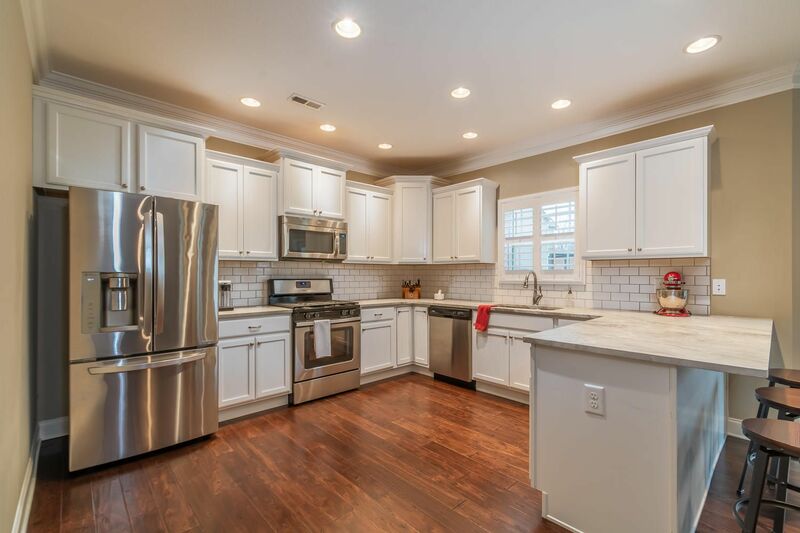 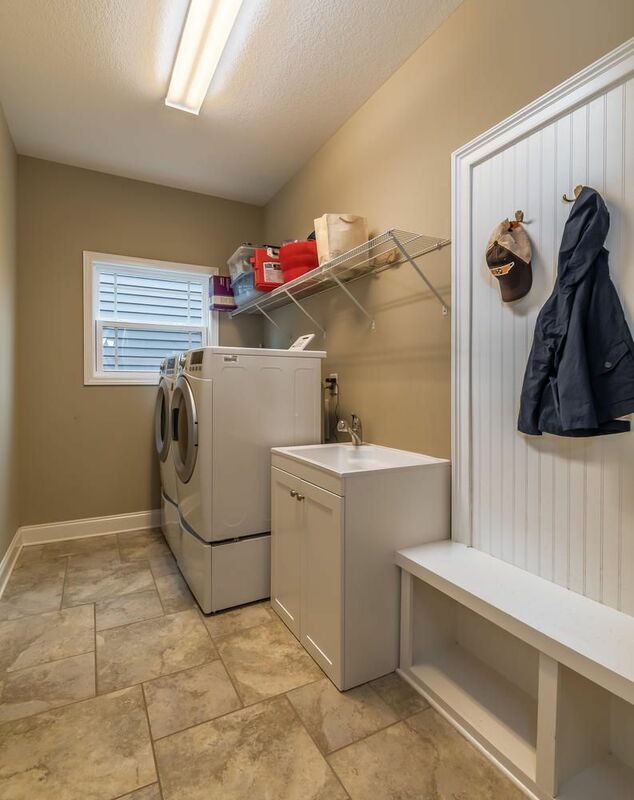 Master on main, Hardwood main level living areas, custom granite Kitchen, tiled flooring in bathrooms and laundry room. 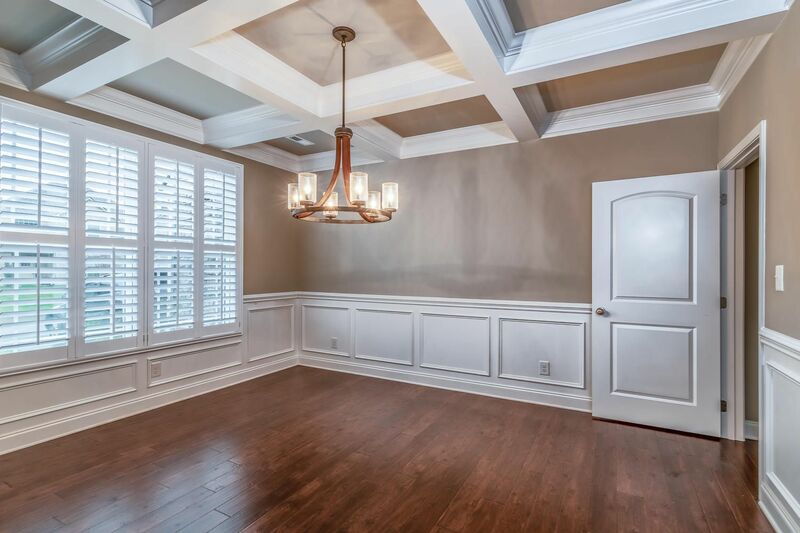 Coffered dining room ceiling, granite vanities in full baths. 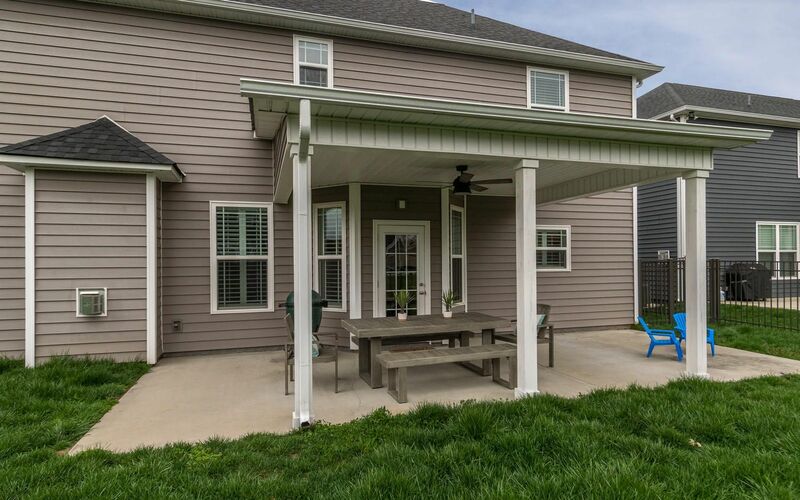 Covered patio, level lot, fenced yard. 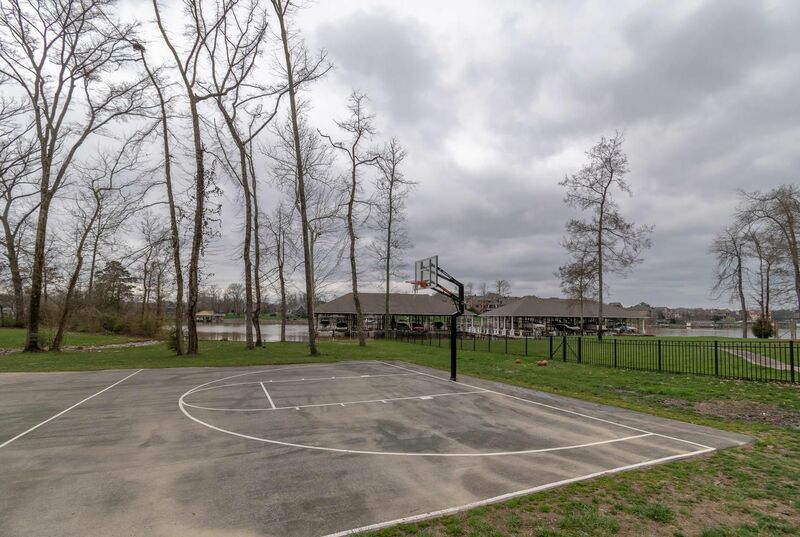 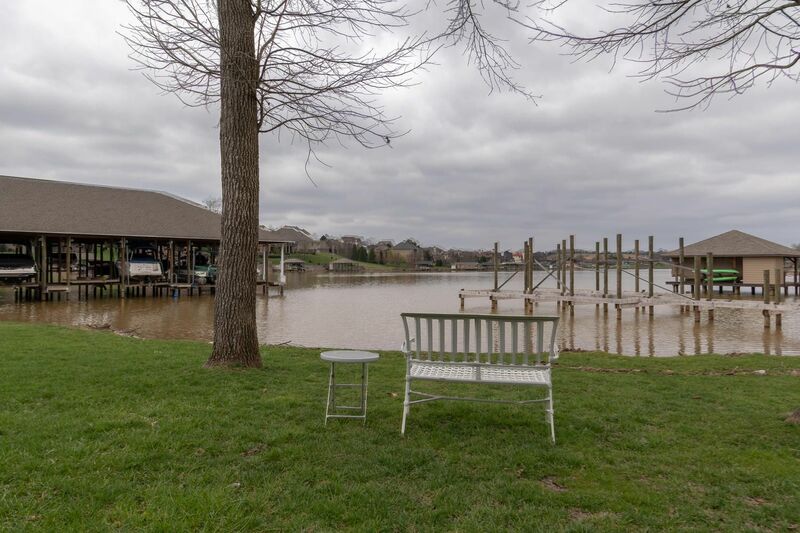 HOA includes lake access at Jefferson Park courtesy dock, Lake side Pool & picnic area. 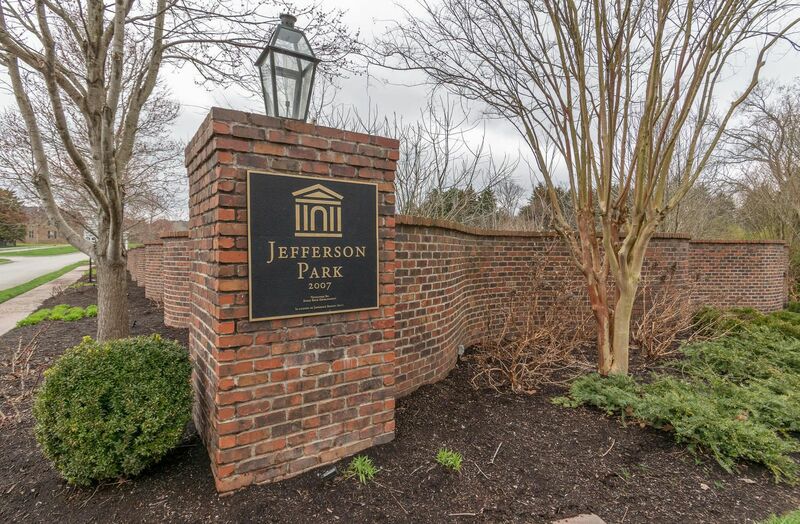 West on Northshore Dr to (R) into Jefferson Park Subdivision on Charlottesville (L) at roundabout onto Fredericksburg to (L) on Front Royal to first left onto Harpers Ferry Lane. 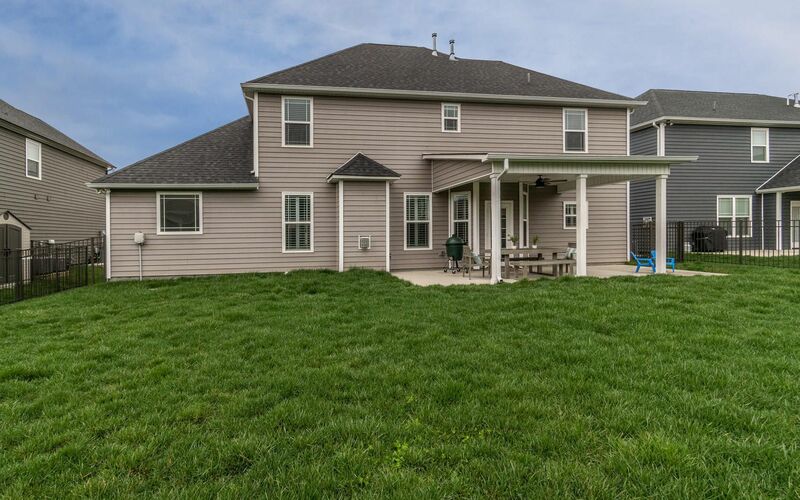 House on right side.